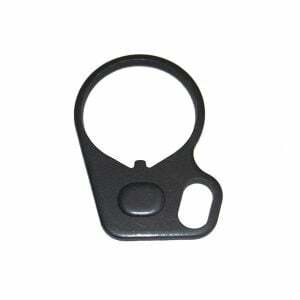 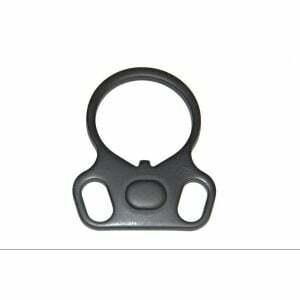 A2 fixed stock buffer for AR308 Rifles on sale. 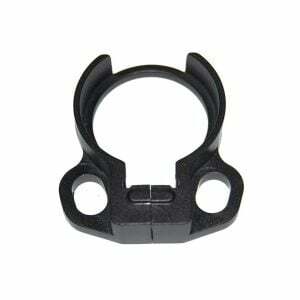 Works with any fixed A2 stock for AR-15 rifles. 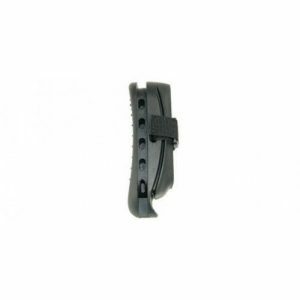 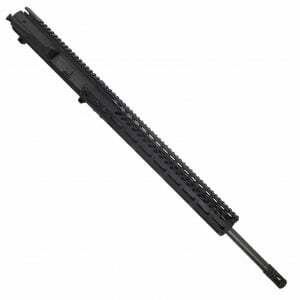 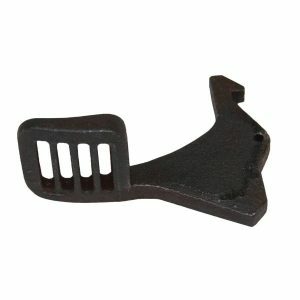 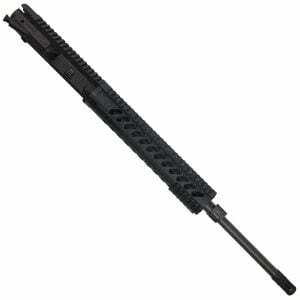 Get your AR 308 Stock Components at Veriforce today! 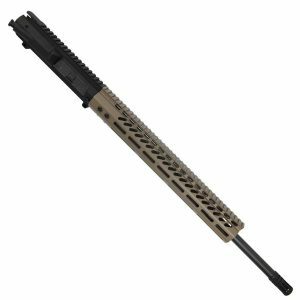 Upgraded A2 fixed rifle stock buffer for your AR 308 build.